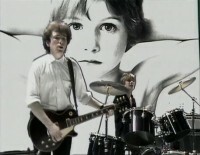 This video is considered U2’s first promotional video, and was filmed in 1980 for promotion of the song “I Will Follow”. 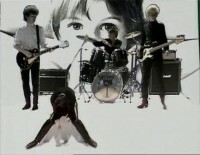 The audio track used for the video is the same as the one found on the album Boy. 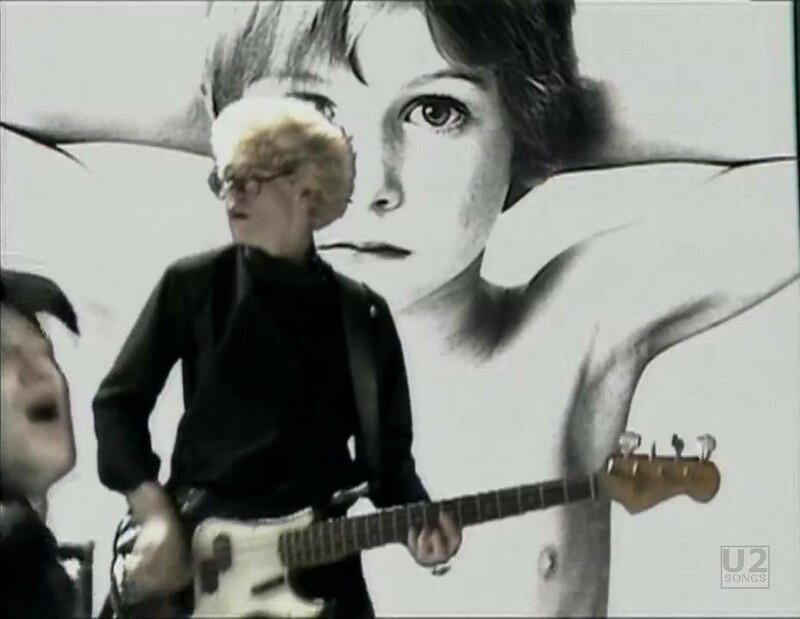 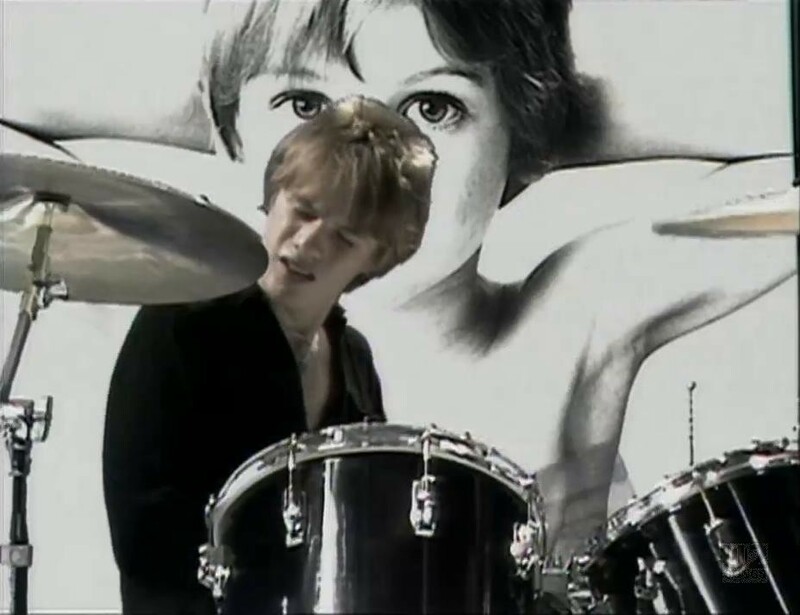 The video for “I Will Follow” is filmed against a white background, with the “Boy” album cover imposed over the white areas in the video. 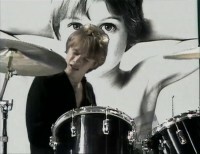 The “Boy” is a special effect added in post production, and can be seen throughout the whole video at the same size. 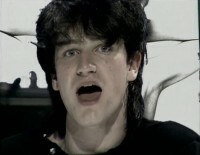 The video starts out with the band playing and Bono playing air drums while sitting down. The entire video is a live performance of the song by U2. 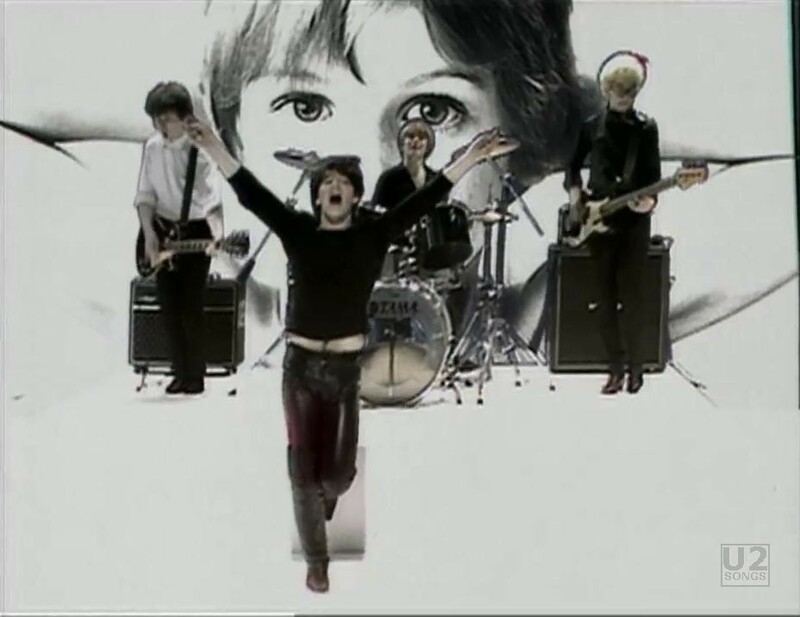 The video was initially filmed for promotion and was not aired on MTV in the US market as a video. 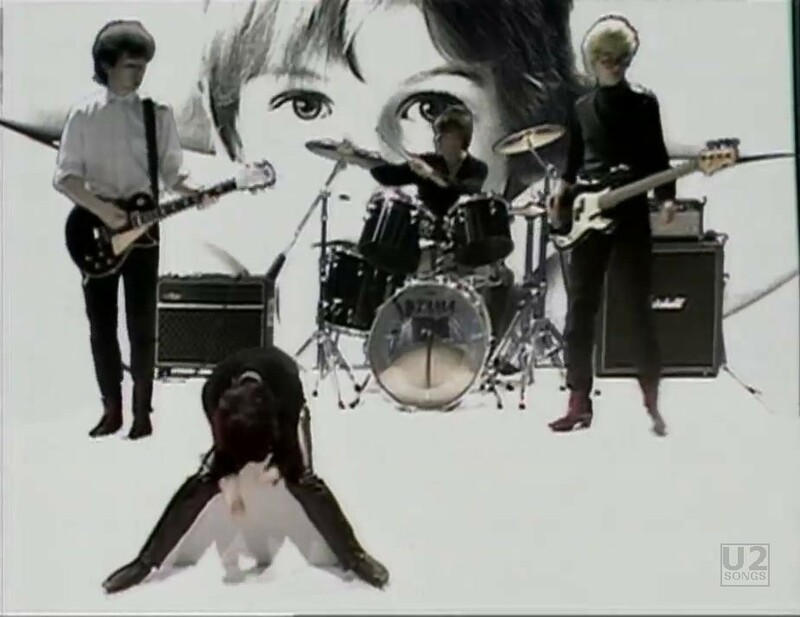 “Gloria” was the first video to get play in the US markets. The Best of 1980 – 1990 Video lists this as having been filmed in London England with no credit for the director, however other information lists this as having been filmed in Dublin with Meiert Avis. 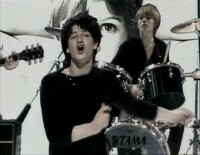 The credits on the video list just “Island Records, 1980” where other videos clearly list a director. The video has only been commercially released on “The Best of 1980 – 1990” video release, which was only issued as a VHS in most regions, although was released digitally on Laser Disc and VCD in some limited regions. "U2 - “I Will Follow” Promotional Release"
"U2 - “I Will Follow” Single"
"U2 - “Boy” Album (Original Release)"
"U2 - “Boy” Remastered Album (2008)"